Huawei Y9 2019 and MediaPad M5 Lite are now available in physical stores! 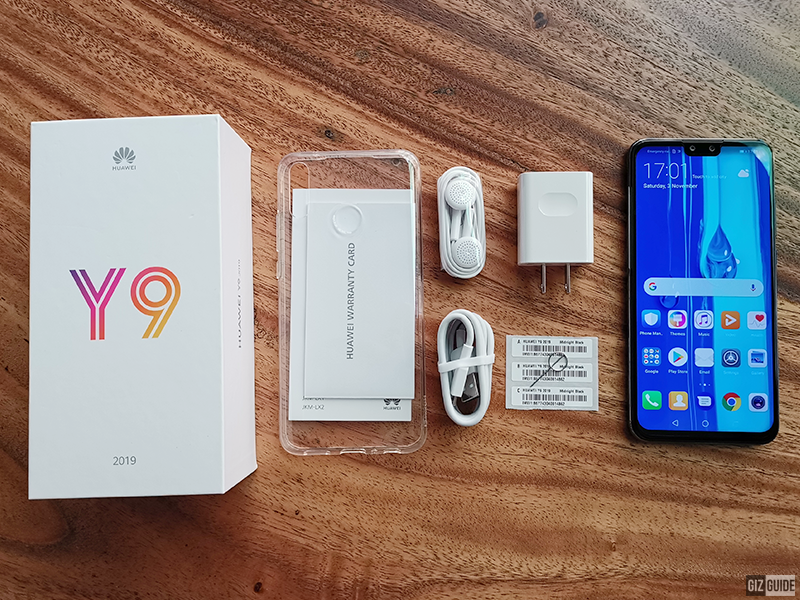 Home / huawei / mobile / news / Huawei Y9 2019 and MediaPad M5 Lite are now available in physical stores! 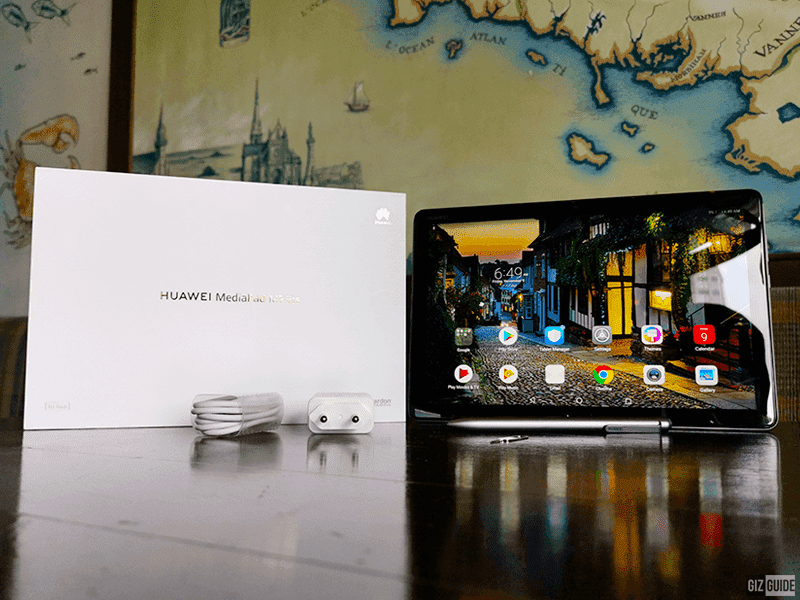 Last November 11, Huawei launched the Y9 2019 and MediaPad M5 lite at Lazada Philippines. Today, they announced that those two new devices are now available in open channels too. You can now get the Huawei Y9 2019 and MediaPad M5 Lite at authorized Huawei stores and partner retailers. Online, you can now grab them thru Shopee and Argomall. The Huawei Y9 2019 is a mid-ranger which packs a lot of punch for the price. It has a big 6.5-inch screen, Kirin 710 SoC, Mali-G51 MP4 GPU, 4GB RAM, 64GB storage, 4,000mAh battery, and a quad-camera setup. The MediaPad M5 lite is a big tablet with a 10.1-inch FHD screen, massive 7,500mAh battery, and quad-stereo speakers. The Y9 2019 and MediaPad M5 lite are priced at PHP 12,990 and PHP 18,990, respectively.